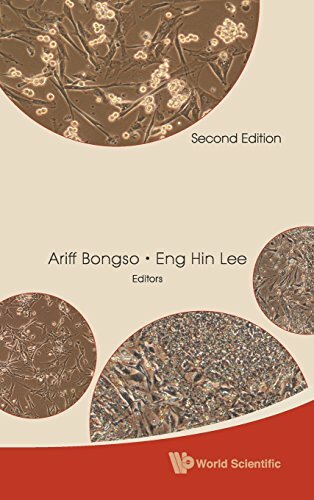 Stem cell biology student’s edition is published for the audience to learn basic knowledge on stem cells including embryonic, adult and induced pluripotent stem cells. 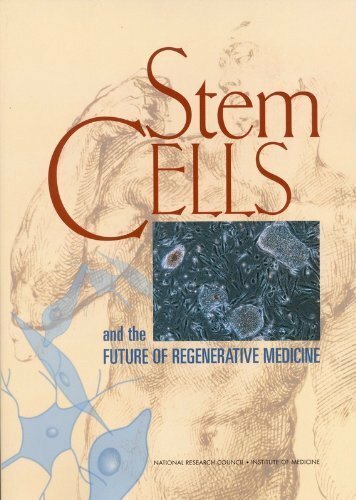 More specifically this book describes embryonic stem cell biology, isolation and maintenance of mouse embryonic and adult stem cells, molecular mechanisms of stem cell self-renewal, nuclear cloning, genetic manipulation of stem cells, and their applications and challenges in regenerative medicine. 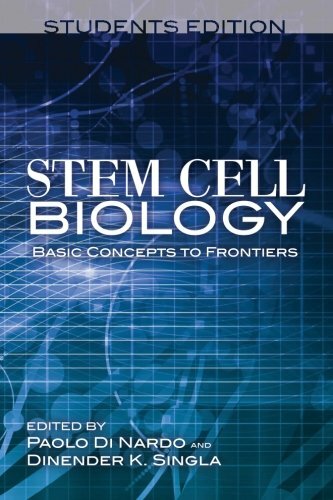 The contents of this book are written in a simplified language for better understanding on stem cell biology for graduate and undergraduate students.